Tennis players from Wales have been called up into the Great Britain teams for a series of international competitions, with two already achieving success. 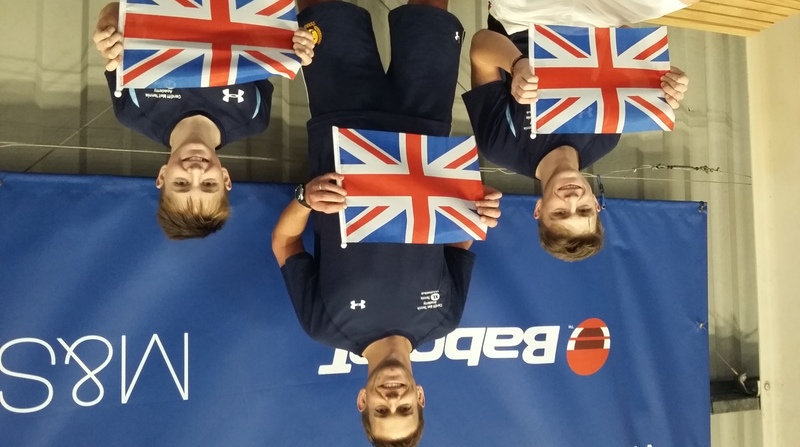 James Story (Cardiff Met) and Morgan Cross (Wrexham Tennis Centre) have both helped GB 16U teams reach the finals of the Tennis Europe Winter Cup, while Hugo Cochlin (also Cardiff Met) represented GB Boys 13U against France. 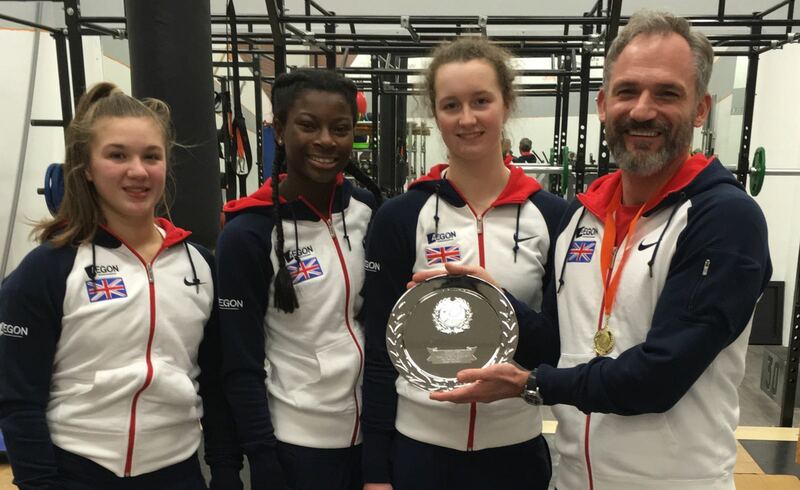 Chris Lewis, originally from Neath, now coach at Cardiff Met, has been chosen for GB over-35s in the world championships in South Africa, and coach Becca Strelzyn, based at David Lloyd Cardiff, was named vice-captain of the GB 12U Girls team. “Being selected for a Great Britain team is the ultimate accolade for a player at their age level,” said Tennis Wales chief executive, Peter Drew. Morgan Cross helped the GB Girls 16U team to victory in the Winter Cup qualifying group, with three 3-0 wins over Serbia, Hungary and hosts Holland. They now progress to the finals in France (Feb 17-19).Morgan recently reached the doubles final in Heiveld, Belgium, together with a round 16 in the singles. One step better in Malmo saw a quarter-final appearance, improving her ranking over 500 places. 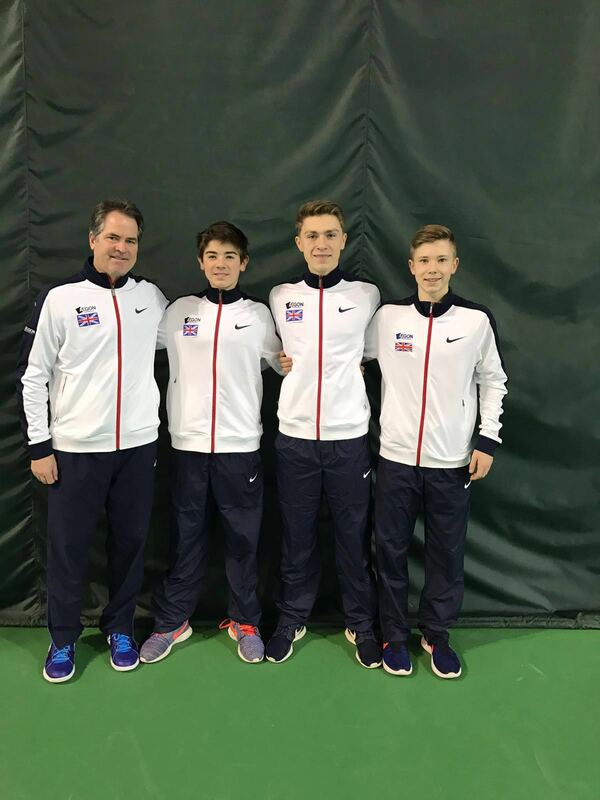 James Story was part of the GB Boys 16U which finished runner-up in the Winter Cup qualifying group in Ukraine. GB defeated both Ukraine and Germany 3-0, and lost to Belgium 2-1, to gain their place in the finals in France (Feb 17-19). The team was captained by Wimbledon doubles quarter-finalist Chris Wilkinson, and James was selected off the back of his performances at the winter national tour events and national camps. Both James and Morgan will be contending for a place in the Wales squad for the Youth Commonwealth Games in the Bahamas this year. Hugo Cochlin, the Welsh 12U champion, was selected to compete for GB 13Us as part of a four-player team against the most promising players in France. Although France won the match easily, Hugo pushed his opponent all the way, just losing out in a 6/7 10–12 epic. Meanwhile, Chris Lewis has been selected to play for the Over 35s GB team competing in Cape Town in the World Team Championship event in March. The team finished in the bronze medal position last year, and Chris has been selected by the captain based on his performances at county events, team tennis finals and National Premier League Finals. As a first-year veteran, he also brings some ‘young blood’ into the team. Becca Strelzyn was selected to be vice-captain for the GB Girls 12U team for the Winter Cup in Neudorfl, Austria. Her appointment followed her success on the LTA (Lawn Tennis Association) High Performance Coach Mentoring Scheme last year, when the national coaches were impressed with her work ethic and commitment, and offered the opportunity to be vice-captain for the Winter Cup.